Probably the most significant trend in how private payers reimburse laboratories is the implementation of prior-authorization programs for molecular and genetic tests. During the past year, two of the nation’s largest health insurers—Anthem and UnitedHealthcare—initiated prior-authorization programs. This webinar will provide essential insights into the major issues that prevent labs from submitting claims and getting them paid. We will share some of the effective techniques which are helping client laboratories submit more clean claims that are reimbursed at first submission. This webinar is a great opportunity to learn how your lab can get paid for a larger proportion of the test claims it submits to private payers, as well as Medicare; while at the same time reducing operating costs, as we believe prior authorization requirements will continue in the year ahead. Better understand prior-authorization programs and gather insight in the major issues that prevent labs from submitting claims and getting them paid. Gain effective techniques to submit more clean claims that are reimbursed at first submission and learn how to help your lab get paid for a larger proportion of the test claims it submits to private payers, as well as Medicare. 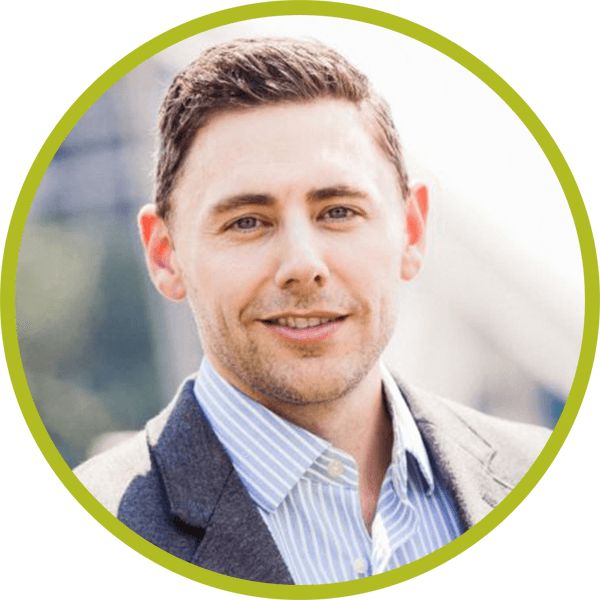 Ryan Monnin leads the sales and account management organizations at PriorAuthNow. As chief revenue officer, Ryan is a member of the company’s executive team, with a focus on strategy, revenue growth, managing key business relationships and expansion into new markets. Since joining the company in early 2017, Ryan has added responsibilities for partnerships and sales enablement. Under his leadership, PriorAuthNow has added a variety of clinical clients – including some of the nation’s largest health systems – and secured partnerships with leading insurers to enable deeper product integration and automation. 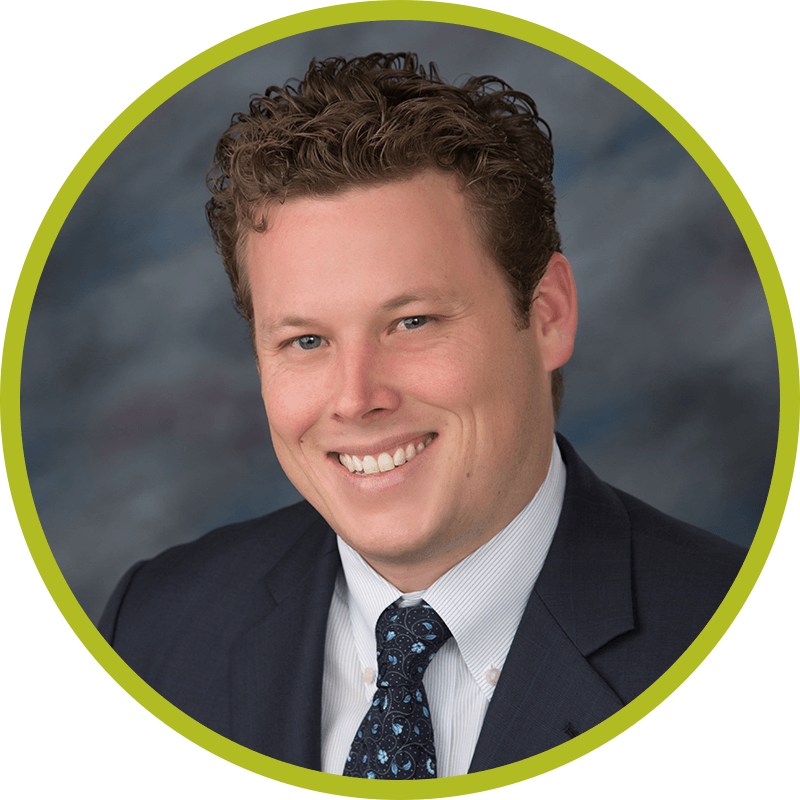 Prior to joining PriorAuthNow, Ryan spent 13 years at Cardinal Health in a number of leadership roles including IT management, Lean Six Sigma process management, business intelligence, direct sales, account management and national sales management. Under his direction, key business segments consistently achieved double-digit growth. Ryan holds a bachelor’s degree in business administration from Ohio University. Kyle Fetter has implemented and overseen the commercialization, billing, and reimbursement processes for over 70 unique molecular diagnostic companies releasing new high complexity laboratory testing services onto the healthcare market. He currently provides strategic direction as well as oversees the implementation process for molecular diagnostic companies at various stages of commercialization and third-party payer contracting. He also oversees the development and commercialization of new web-based software products at XIFIN catered to high complexity testing laboratories. In addition to actively working with XIFIN’s large molecular diagnostic billing department, he consults with molecular diagnostic companies on projecting cash flow for non-covered services, implementing successful appeals strategies, and how to effectively manage the relationship between sales and reimbursement for new medical technology.